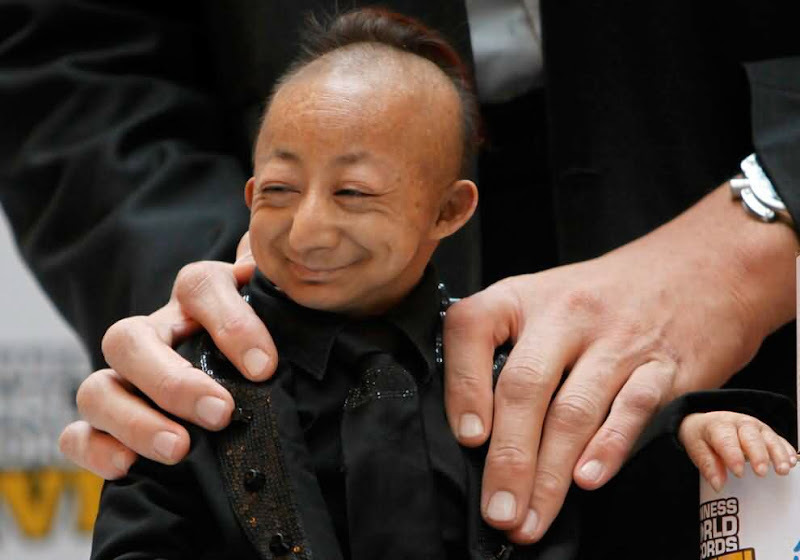 Earlier this week, the world's shortest man, He Pingping, age 21, died after developing chest pains while filming a television show in Italy. Pingping suffered from primordial dwarfism, a condition which kept him from ever growing taller than 73 cm (2 feet 5 inches) tall. all over the world to set their own records. Collected here are a group of superlatives, recent photos of world records and record attempts around the world. He Pingping of China smiles as Sultan Kosen of Turkey rests his hands on He's shoulders during a promotional event in Istanbul, Turkey on January 14, 2010. 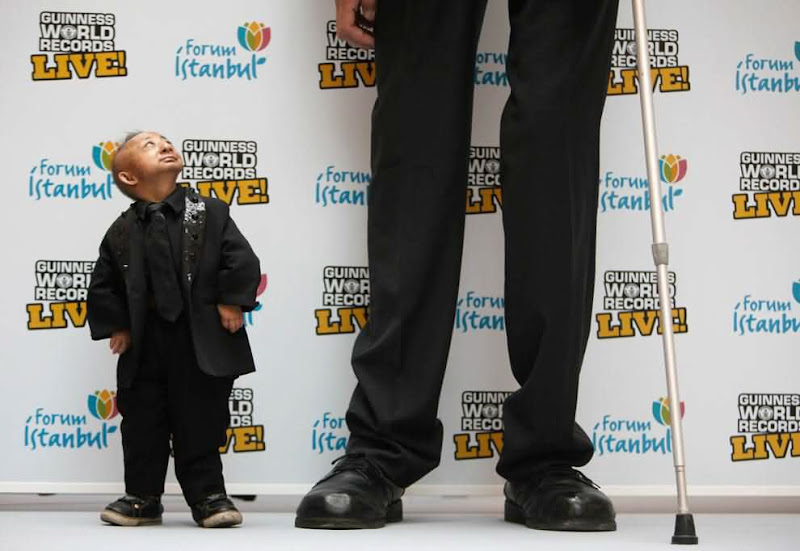 He, with a height of 73 cm (2 feet 5 inch), and Kosen, with a height of 246.5 cm (8 feet 1 inch), have been listed in the Guinness World Records as the world's shortest man and tallest man respectively. He Pingping, 73 cm tall (2 feet 5 inch), of China looks up at Sultan Kosen, 246.5 cm tall (8 feet 1 inch), of Turkey in Istanbul on January 14, 2010. 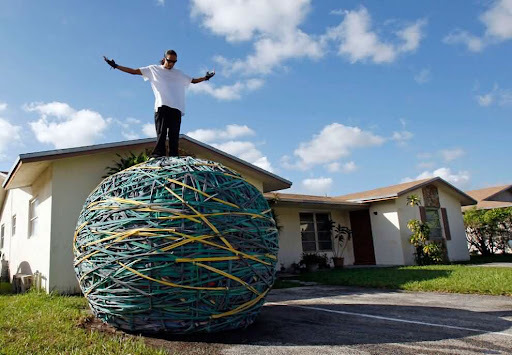 Joel Waul, 27, stands on top of his rubber band ball on the driveway of his home in Lauderhill, Fla., Friday, Oct. 23, 2009. Waul, a 27-year-old who works nights restocking a Gap clothing store, has spent the last six years carefully wrapping and linking and stretching rubber bands of various sizes into the ball shape. The Guinness Book of World Records declared it the world's largest rubber band ball in 2008. 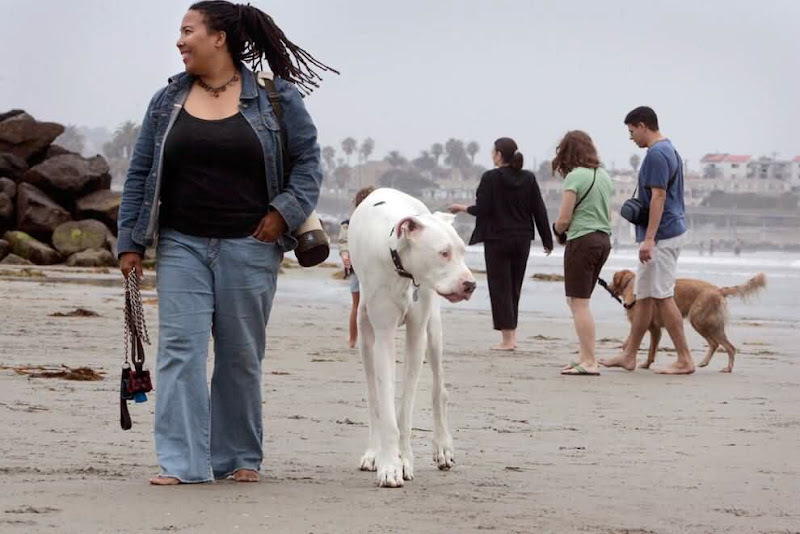 In this photo taken Aug. 21, 2009, Diana Taylor walks with her Great Dane, Titan, along Ocean Beach in San Diego. During a ceremony Thursday Nov. 12, 2009, the Guinness Book of World Records officially proclaimed that 4-year-old Titan from San Diego is the world's tallest dog. Owner Diana Taylor says Titan is blind, deaf, epileptic and undergoes acupuncture and chiropractic adjustments every three weeks. Taylor says Titan stands 42.25 inches from floor to shoulder, weighs 190 pounds. 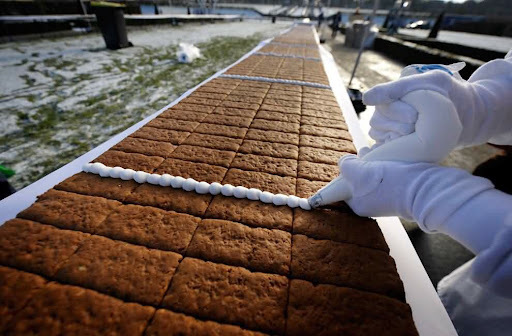 Bakers link pieces of gingerbread in order to break a world record on December 18, 2009 in Ludwigsburg, southern Germany. A total of 1,700 kg of honey, 1,700 kg of flour, 1,000 kg of walnuts, 900 kg of hazelnuts, 550 liters of milk and 158 liters of cherry schnapps were used to make the one kilometer-long and seven-ton-heavy gingerbread. Physical challenged people participate in purportedly the world's largest finger painting, a 100 feet by 140 feet canvas, to mark International Day of Persons with Disabilities in Ahmadabad, India, Thursday, Dec. 3, 2009. More than 200 physically challenged people participated in the event for a bid to enter the Guinness Book of World Records. Street performer Chayne Hultgren (a.k.a. 'The Space Cowboy'), re-enacts his 18-sword swallowing attempt for a Guinness World Record in front of the Sydney Opera House on February 8, 2010. The Australian beat his own world record when he simultaneously swallowed 18 swords, each blade measuring 50.8cm by 1.3cm, in the lead-up to International Sword Swallowing Day on February 28. Lisa Courtney's lies amongst her collection - the Biggest Pokemon Memorabilia Collection in the world with 12,113 items, accordding to the Guinness Book of World Records. 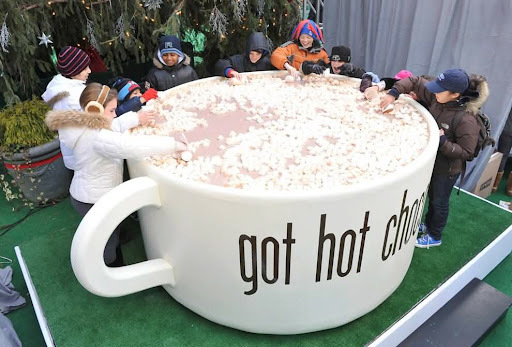 Children scoop marshmallows out of a mug holding nearly 500 gallons of hot chocolate, Wednesday, Dec. 30, 2009 at Bryant Park in New York, during the American Dairy Association's attempt to set a new world record for the largest mug of hot chocolate. 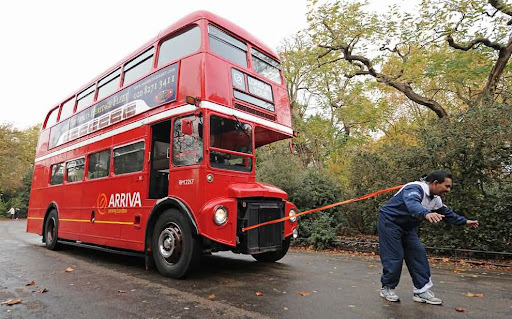 Indian born British strongman Manjit Singh, 59, pulls a double decker bus using ropes attached to his hair in London, England on November 12, 2009. Singh broke the world record Thursday by pulling the bus a total of 21.2 metres. Filipino chefs and students stand beside dishes as they attempt to break a Guinness World Record for "The Most Number of Dishes On Display, In A Single Day" in suburban Quezon city, north of Manila, Philippines on Monday Dec. 14, 2009. 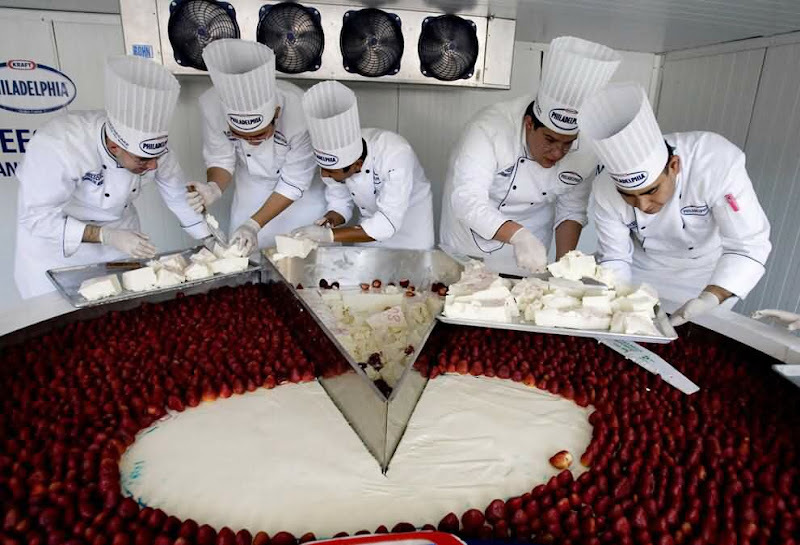 The organizers hope to be considered for the record as they make more than 5,000 cheese-inspired dishes to beat the previous record of 4,668 set by India in 2007. 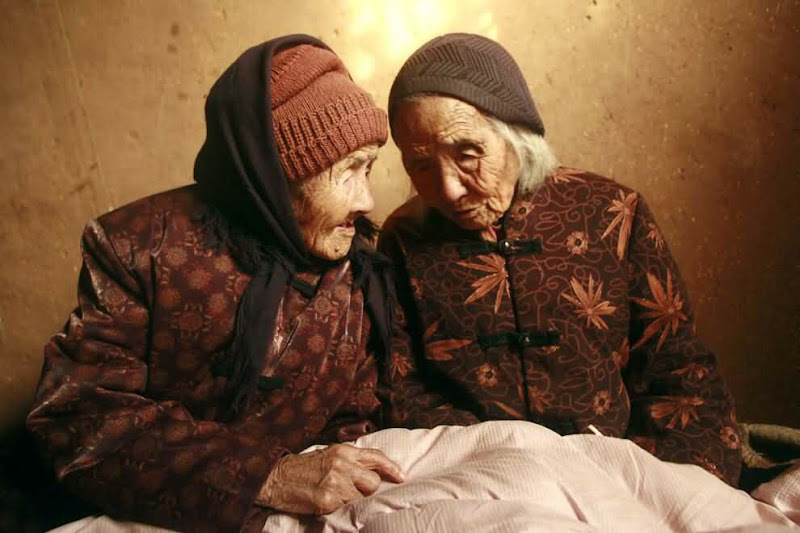 Chinese 104-year-old twins, Cao Daqiao (senior, right) and Cao Xiaoqiao talk at home in Weifang, east China's Shandong province on November 29, 2009. According to the Shanghai Guinness World Records, these twin sisters, who were born in 1905, are the oldest living twins in the world as they are also listed on the Guiness World of Records for the oldest twins. Bryan Berg of the U.S. poses at his creation of the replica of The Venetian Macao-Resort-Hotel, as he breaks his own Guinness World Record for the largest house of Freestanding playing cards on Wednesday, March 10, 2010. 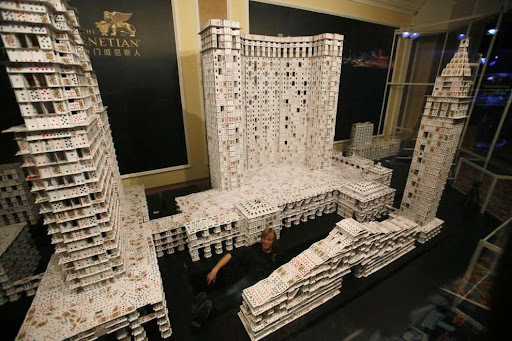 Berg used 218,792 playing cards to build a replica of The Venetian Macao-Resort-Hotel during the 44 day project. 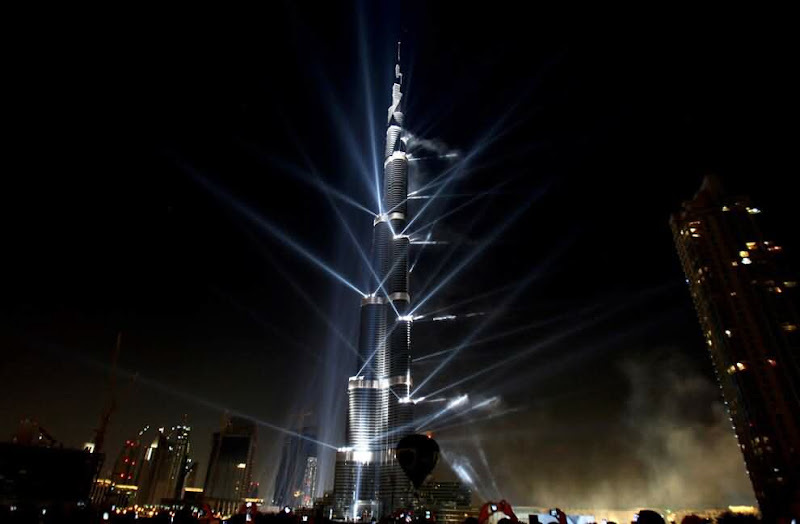 The final composition is 35 feet long, 10 feet tall and weighs 272kg. 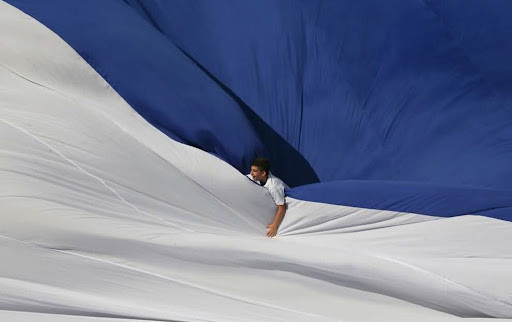 An Israeli school boy plays in a large Jerusalem flag as it is unfurled at Teddy Stadium in Jerusalem, Thursday, Sept. 17, 2009. 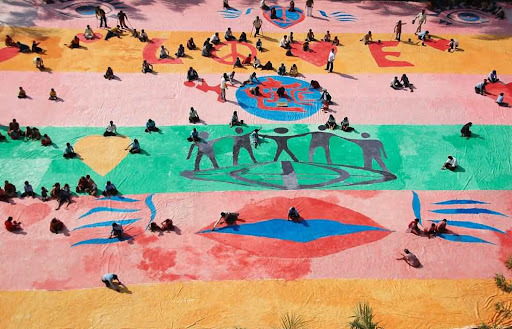 The flag was stamped by the Guinness World Records as the world's largest flag on April 11, 2009 and measures 44,404 square meters. 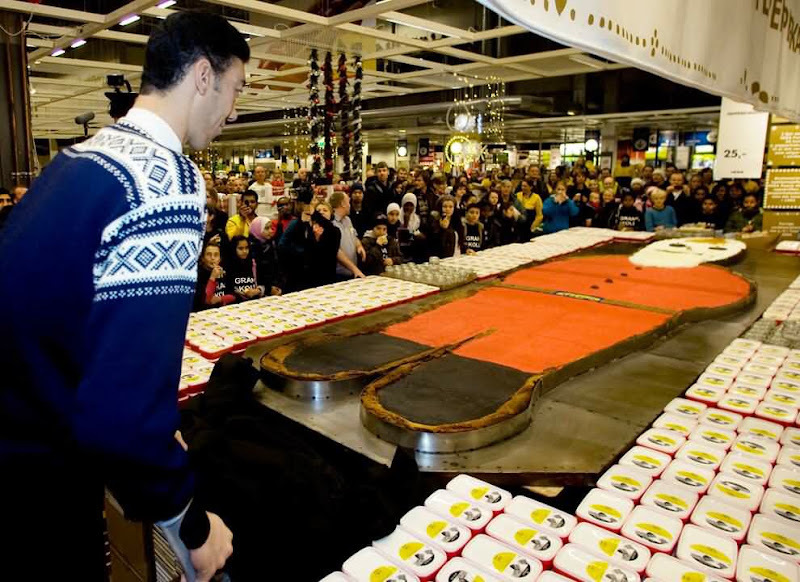 Sultan Kosen, the world's tallest man, unveils the world's largest gingerbread man at an Ikea store in Oslo, Thursday, Nov. 12 2009. The Swedish furniture chain's Oslo outlet says 8-foot-1-inch tall Sultan Koesen of Turkey presented the cookie that weighs 1,435 pounds (651 kilograms). 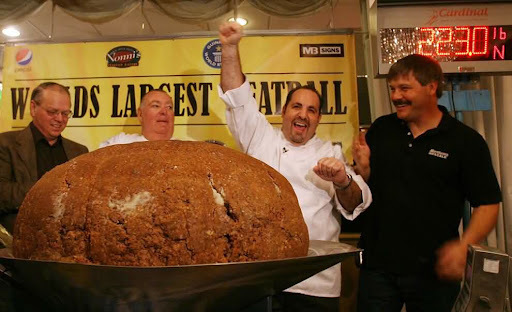 It was baked in the traditional gingerbread man shape by a local bakery and beat the previous 2006 world cookie record of 1,307 pounds (593 kilograms) set in Smithville, Texas. 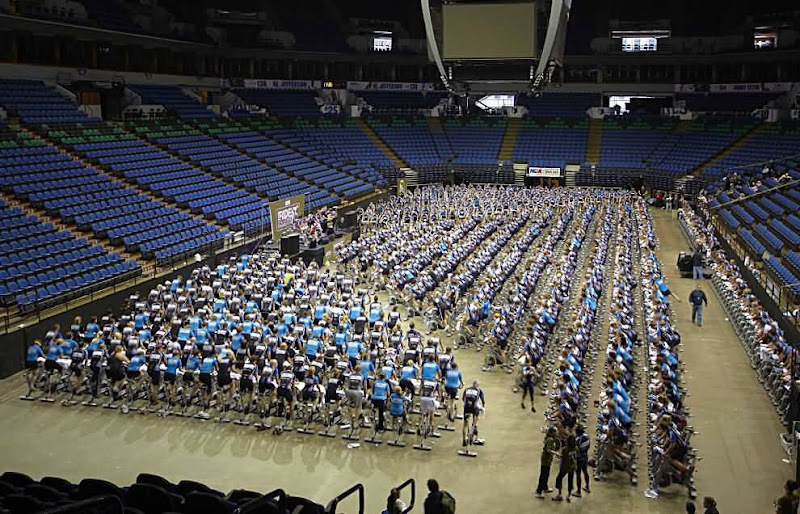 Life Time Fitness broke the Guinness World Record for the largest cycling class with 1,052 cyclists. 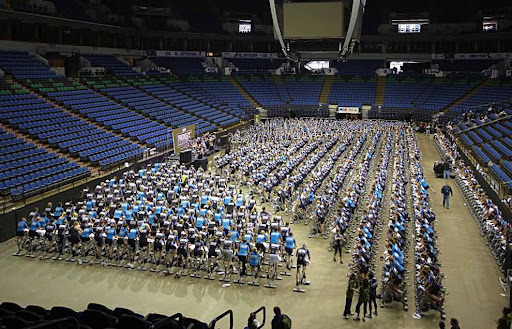 The class was held at Target Center arena in downtown Minneapolis, Minnesota. 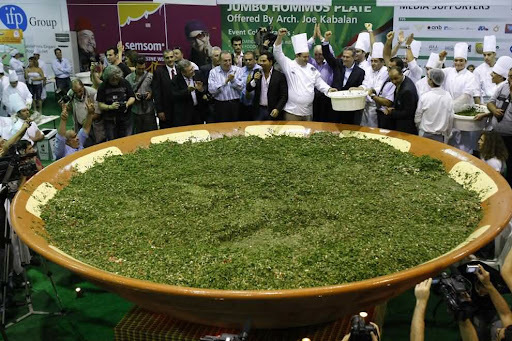 Lebanese chefs prepare a giant tabbouleh to set a new world record in Beirut on October 25, 2009. 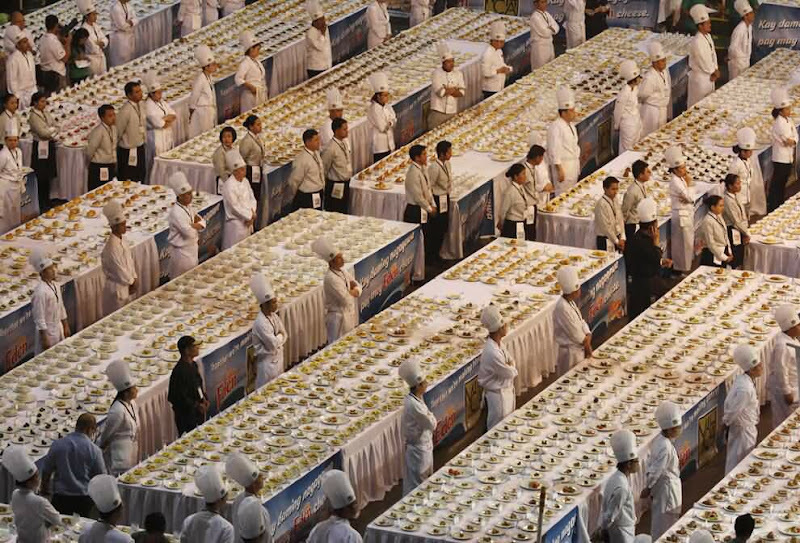 Under the watch of a Guinness adjudicator, 250 sous-chefs and their 50 bosses from the state-run culinary school chopped and sliced over three and a half tons (7,000 lbs) of the salad, using 1,600 kg (3,520 lbs) of parsley, 1,500 kg (3,300 lbs) of ripe tomatoes and 420 kg (926 lbs) of onions. Lebanese celebrate entering the Guinness Book of Records in Beirut October 24, 2009 after producing what they believe to be the biggest plate of hummus in the world. The dish, weighing 2,056 kg, was filled with 1,350 kg of the chickpea-based dish. 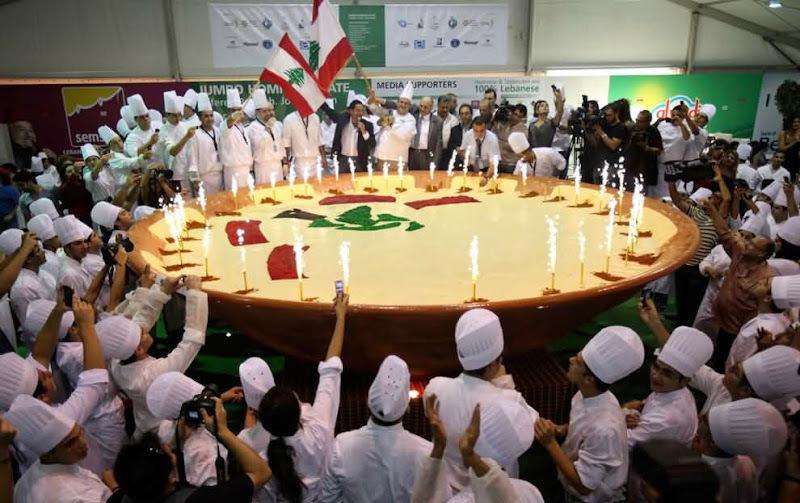 The organisers claimed world records for both the size of the dish and the quantity of hummus produced. Palestinians stand near a large embroidered dress as it is presented to the media at a stadium in the West Bank city of Hebron October 25, 2009. 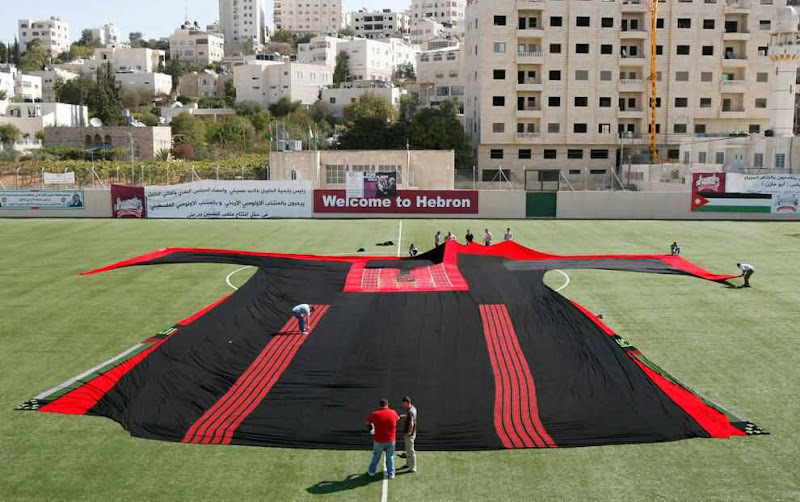 The dress, which took several months to sew, is expected to be officially measured next month in an attempt to be entered as a Guinness World Record. The Burj Dubai tower is pictured during the opening ceremony of the Burj Dubai tower on January 4, 2010 in Dubai, United Arab Emirates.The Burj Dubai, which in Arabic means Dubai Tower, is at 824.55 meters the world's tallest man-made structure. Around 15,000 people participate in a tug-of-war during an annual event in Naha, in Japan's southern island of Okinawa, on October 11, 2009. 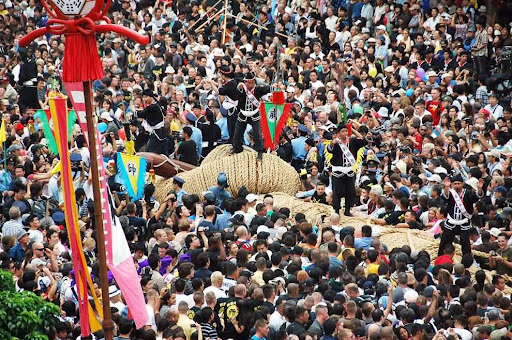 The rope used in the event - 200 meters long, 156 cms in diameter, weighing 43 tons and made from harvested straw - was recognized in the Guinness Book of World Records as the world's largest rope. 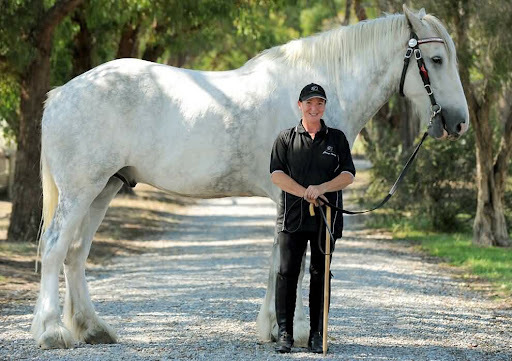 The world's tallest horse, Luscombe Nodram, or 'Noddy', stands with his owner Jane Greenman before they depart on major tour which will include appearances at the Sydney Royal Easter Show and Brisbane, in Melbourne on March 19, 2010. The Shire horse is seven-years-old, stands at 20.2 hands high (2.05 meters) and at 1.5 tons weighs three times more than the average thoroughbred racehorse. The Shire horse is now endangered with approximately 2,000 left in the world with very few of them being gray. 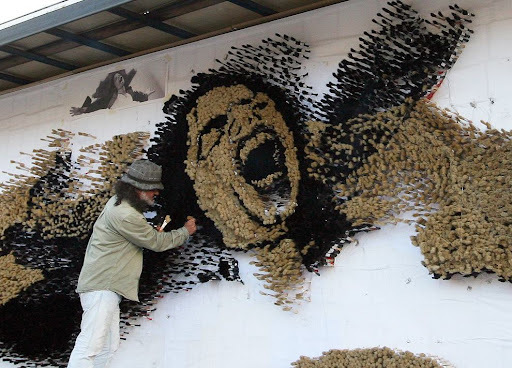 Albanian artist Saimir Strati, 43, creates a mosaic of the late pop legend Michael Jackson in Durres, near Tirana, Albania on October 31, 2009. Strati is using 250,000 paintbrushes and 28 days to complete the 10 meter-wide by 2.6 meter-tall mosaic on the side of a truck traveling the streets of Albania. 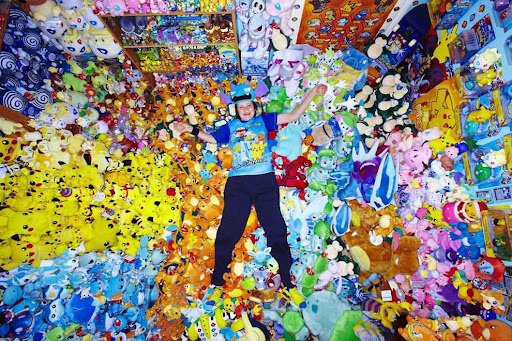 This is Strati's fourth attempt to enter the Guinness World Record. 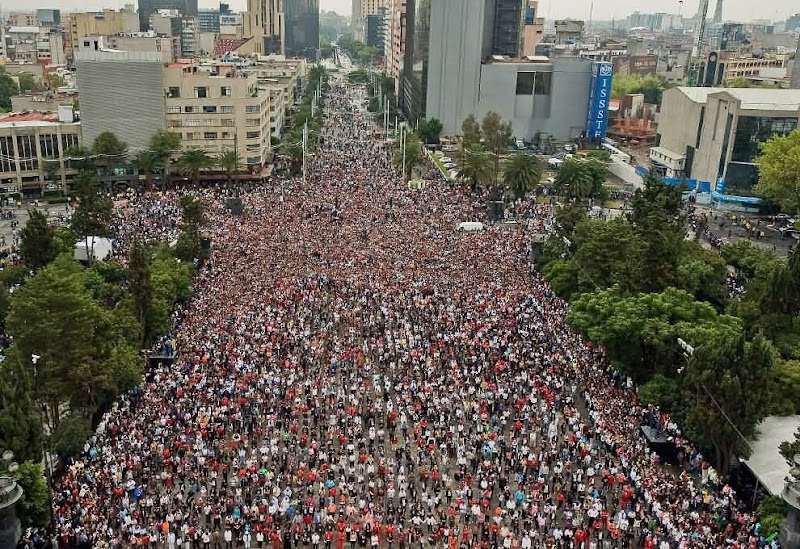 Thousands of Mexicans take part in the "I do dance Thriller" event which attempted to break the Guinness World Record for the biggest mass "Thriller" dance, in Mexico City, on August 29, 2009. Up to 15,000 people were expected to take part in the mass performance of Michael Jackson's famed "Thriller" dance on the day he would have turned 51. 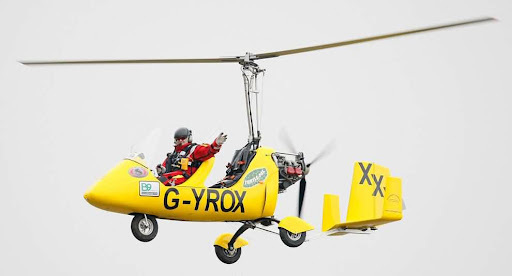 Norman Surplus from Larne, Northern Ireland, waves to the media from his autogyro at Duxford, England, Thursday, March, 11, 2010. 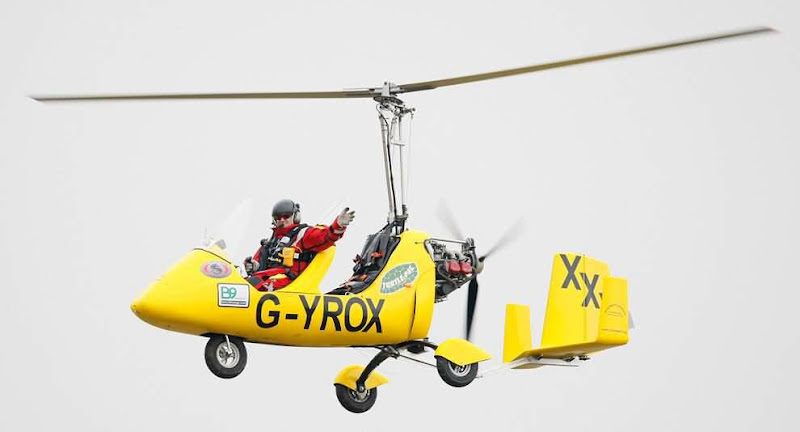 Surplus is to attempt a circumnavigation of the globe in the autogyro, starting from Larne on March 18, depending on the weather. With its open cockpit it will be flying through 26 countries, 27,000 miles including 4,300 miles over water, in an expedition that will raise awareness and money for bowel cancer. The specially adapted machine will have collapsible fuel tanks that will give it a range of some 900 miles. Chefs serve what they claim to be the world's largest cheesecake in Mexico City, Sunday, Jan. 25, 2009. The chefs hope to win a Guinness World Record. Egyptian Mohammed Ali Zinhom, 25, attempts a new Guinness World Record for doing push ups on the 2 fingers of his right hand only, in front of the historical site of the Giza Pyramids, Egypt, Monday, March 8, 2010. Zinhom recorded 46 push ups in 49 seconds. Chef Matthew Mitnitsky cheers after his meatball weighed in, breaking the world record for the largest meatball, in Concord, N.H., Sunday, Nov. 1,2009. 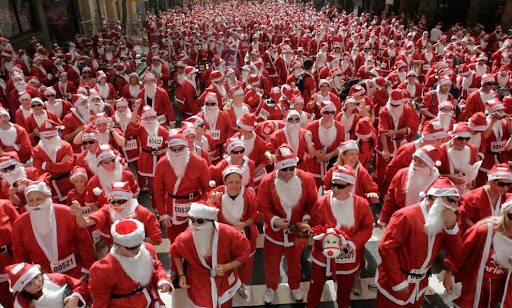 About 1,800 people dressed in Santa costumes prepare to run down the main street in central Sydney November 29, 2009. Organisers of the Variety Club Santa Fun Run, in support of a children's charity, aim to build on Sunday's event and challenge the world record for people running dressed as Santa. 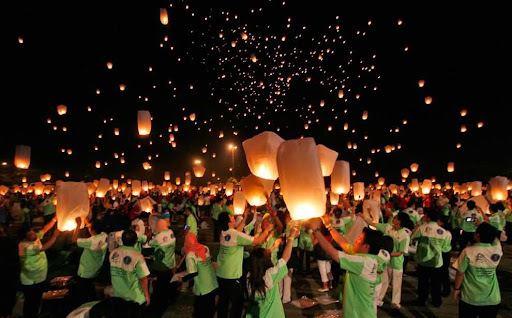 Indonesians take part in an attempt to break a world record for the most sky lanterns flown simultaneously in Jakarta, Indonesia, late Saturday, Dec. 5, 2009. At least 10,000 lanterns were released into the sky to break the world record, organizer said. What is the worlds tallest onion? and how do i register it in?